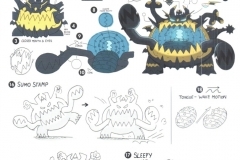 The Official Alola Region Collector’s Edition Pokedex came out earlier this week. 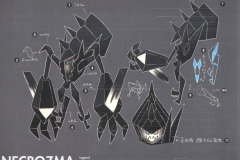 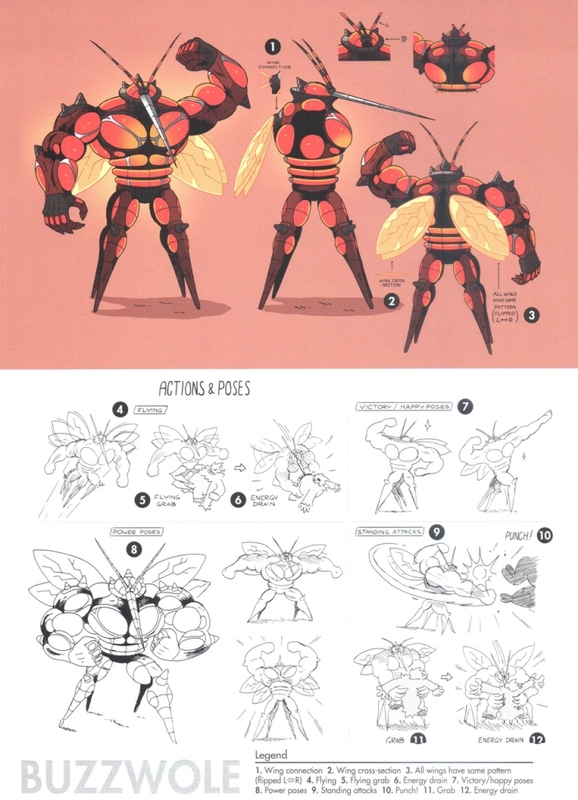 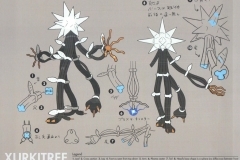 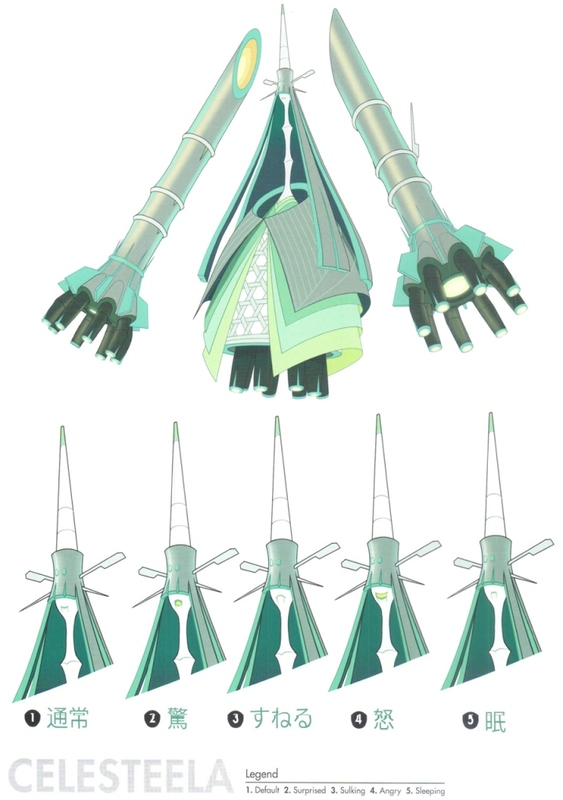 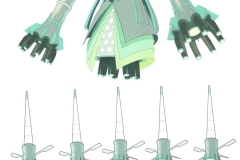 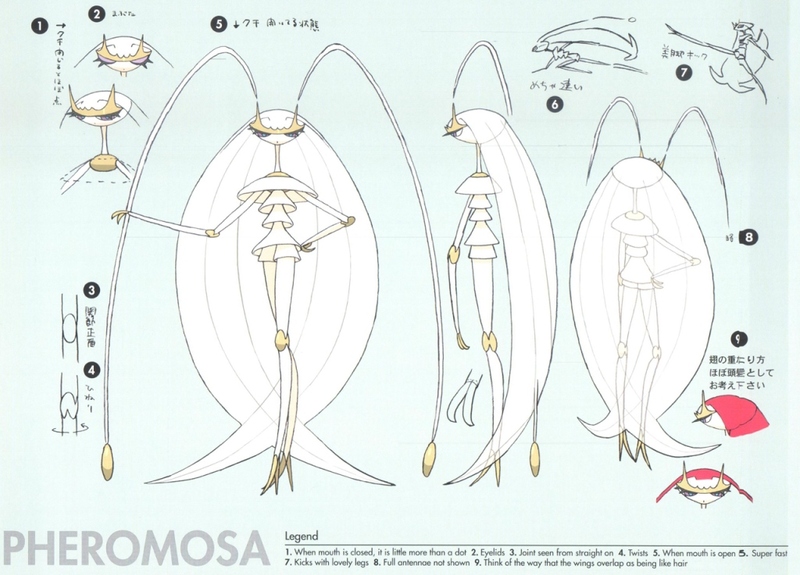 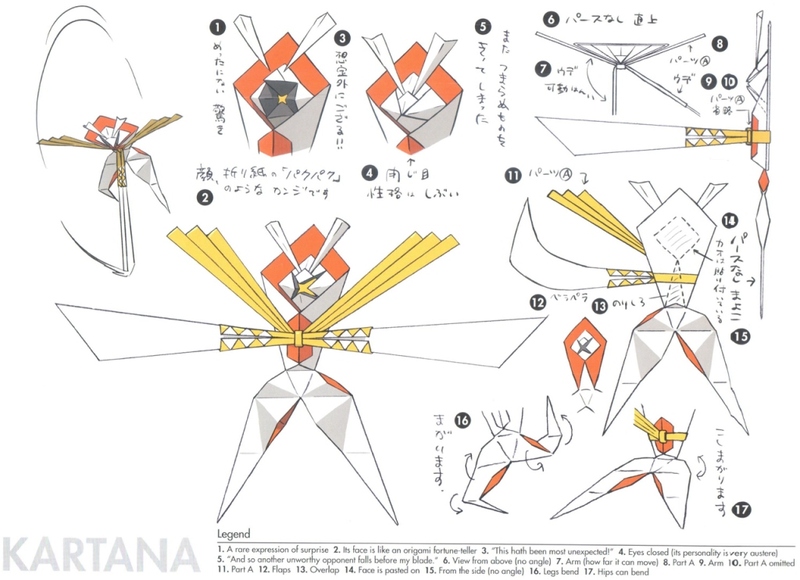 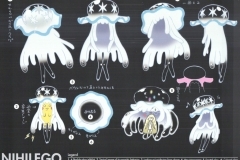 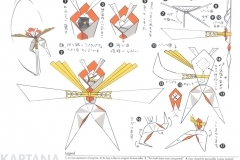 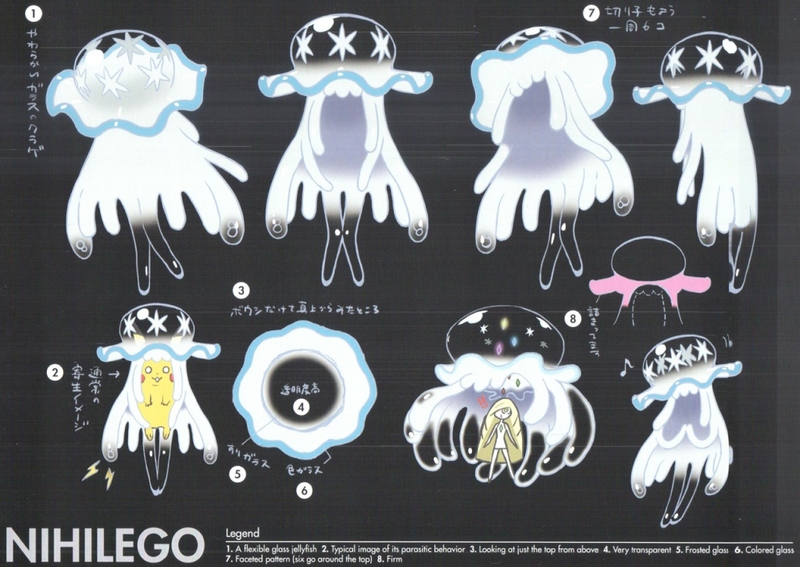 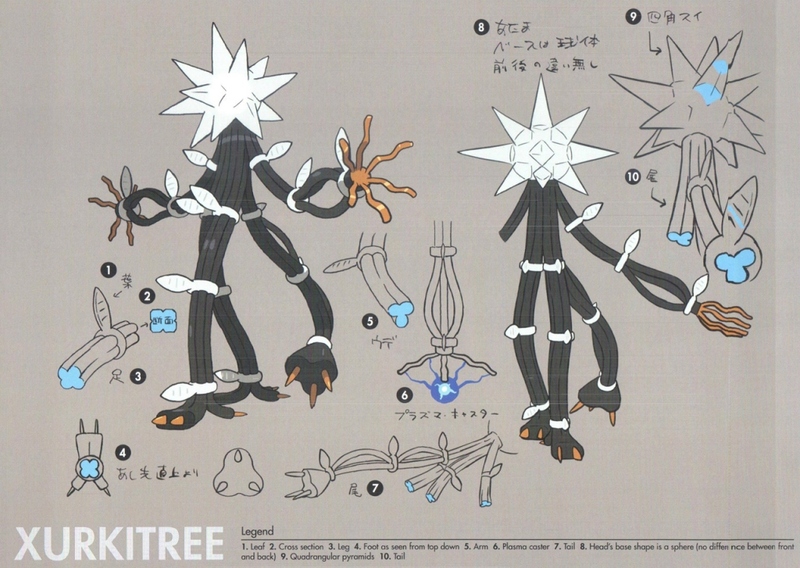 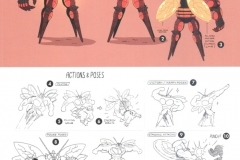 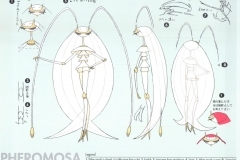 With it, new concept art is introduced for the Ultra Beasts featured in Pokemon Sun/Moon. 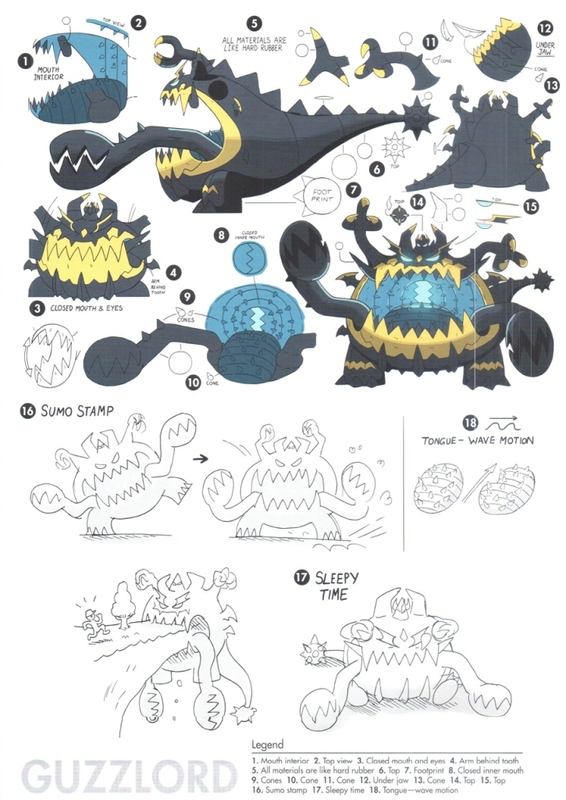 Check out the full set below.